Dr. Sabahattin Gokhan Ozden is an Assistant Professor of Information Sciences and Technology at Penn State Abington. He holds a Ph.D. in Industrial and Systems Engineering from Auburn University. He graduated from MISE program in Auburn University Industrial and Systems Engineering Department in 2012. He has a Bachelor of Science in Software Engineering and a Double Major in Industrial Systems Engineering from Izmir University of Economics. He is a two times recipient of the Material Handling Education Foundation, Inc. Scholarship. 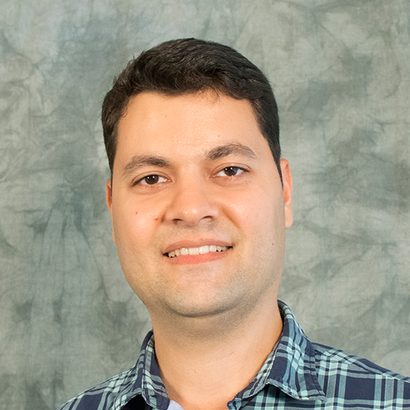 His research interests include facility logistics, heuristic optimization, sequencing and scheduling, simulation, model driven engineering, domain specific languages. This award is given by Material Handling Institute to successful students who are committed to studying material handling, supply chain and logistics for the 2014/2015 academic term. This award is given by Material Handling Institute to successful students who are committed to studying material handling, supply chain and logistics for the 2012/2013 academic term. Awarded with a full scholarship as being in the top 2% of the university entrance exam ranking.